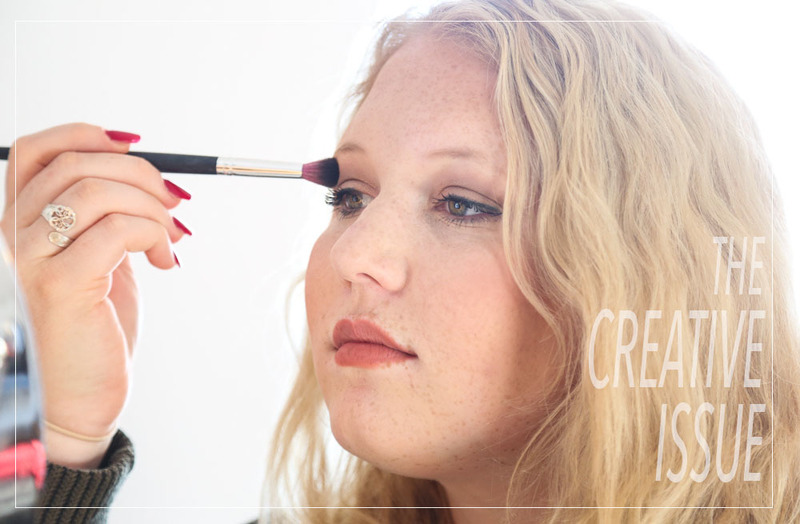 Hannah Kaske: Get to Know the Girl behind "Makeup Monday" | Grand Central Magazine | Your Campus. Your Story. If you’re a dedicated Grand Central reader, you’re probably familiar with Style & Beauty’s “Makeup Monday” feature where Hannah Kaske gives tutorials, beauty tips and some makeup inspiration for Central Michigan University students. Sophomore Hannah Kaske hails from South Lyon, Michigan, and the description “beauty obsessed” might be an understatement. 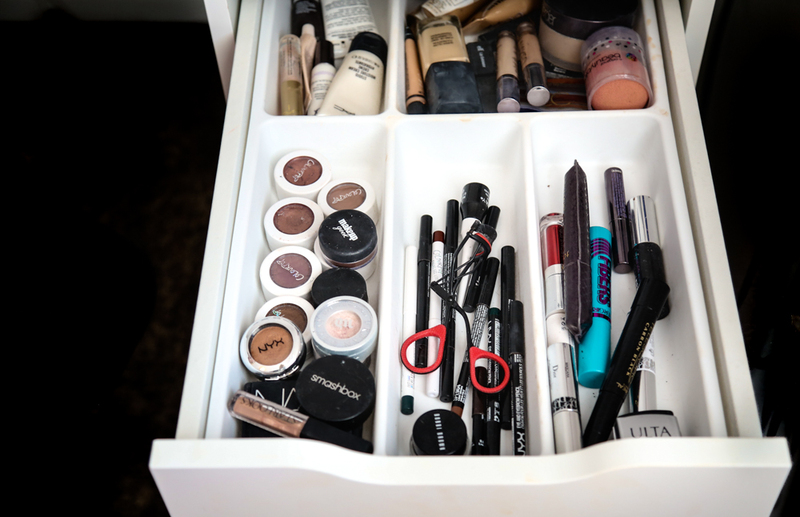 Her makeup desk looks like something out of “Clueless”, with mirrors, brushes and colors for days. Kaske and her twin sister, Hailee, run the Cmich Makeup Instagram account, a hair and makeup business here on campus. In her free time, the elementary education major also dabbles in painting as a creative outlet. 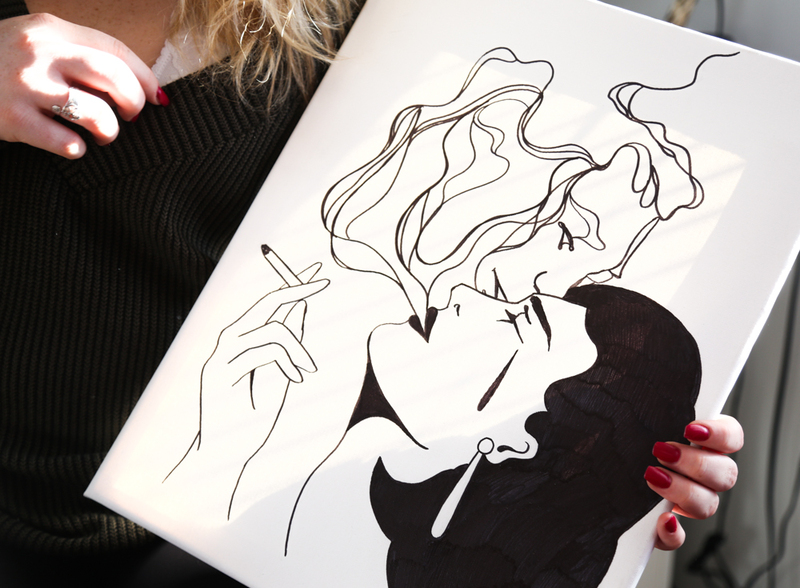 Expressing herself through beauty, clothing and artwork is a large part of Kaske’s life. Separator image Posted in Beauty, Style, Style & Beauty, Trend and Beauty and tagged with Anne Langan, beauty, Devon Rademacher, fallapalooza, hannah kaske, Lifestyle, makeup, Makeup Monday, Style, Trend and Beauty.